If you’re spending August exploring the city, getting sun on the Southbank, or taking the kids on their Summer holidays, don’t forget to check out which shows are opening in London this month. Horrible History shows are hilarious and, as you’d expect, completely horrible. 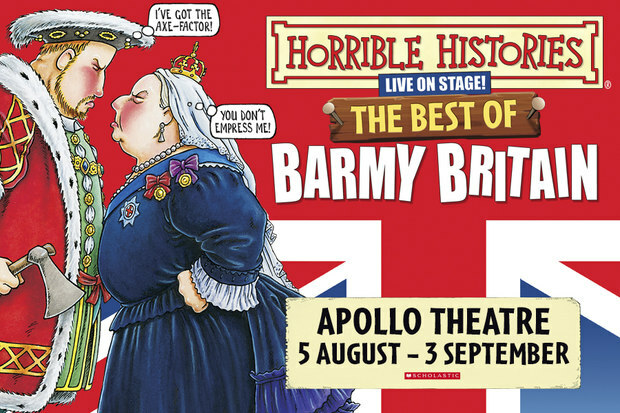 They feature the biggest stories of Britain’s history with all the nasty bits left in! Can you beat battling Boudicca? Will King Charles get to keep his head? Can evil Elizabeth entertain England? Escape the grave-robbing clutches of Burke and Hare and party down with Queen Victoria! In 1905 in a small Midwestern town, a doctor’s wife gives birth to a baby boy, Joseph Taylor Jr. Allegro follows Joe’s life for almost four decades – through childhood, college then marriage, and on to his own medical career. Joe goes from the tranquility of his hometown to the hectic din of the big city. Along his way, he discovers the value of family, that money isn’t everything and that home really is where the heart is. 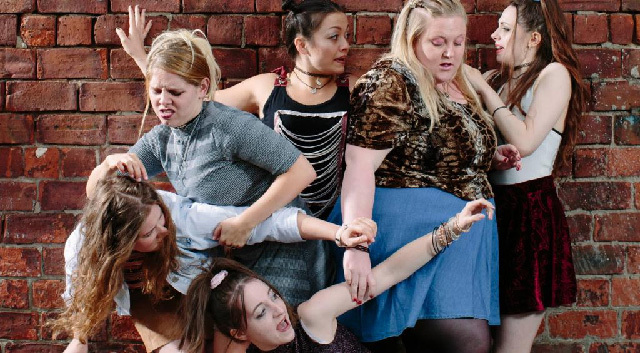 Hilariously funny, sweetly sad and raucously rude, Our Ladies Of Perpetual Succour is adapted from the novel by Alan Warner. It follows six girls on the cusp of change who are young, lost and out-of-control. In just a single day, they’re hit by love, lust, pregnancy, and death. This production is based on Michael Morpurgo’s novel 946: The Amazing Story of Adolphus Tips, which takes place in Slapton Sands, Devon, in 1944. Everything we thought we knew about the D-Day landings is about to explode. This production uses music, puppetry, and foolishness to tell this tale of war, prejudice and love. Tender, political, and surprisingly romantic, this story speaks to everyone and will reveal the secrets the US and British governments tried to keep under the rug. The Democratic Republic of Congo is home to the deadliest conflict since World War II. Meanwhile, London is about to be home to a festival to raise awareness of the Congo. 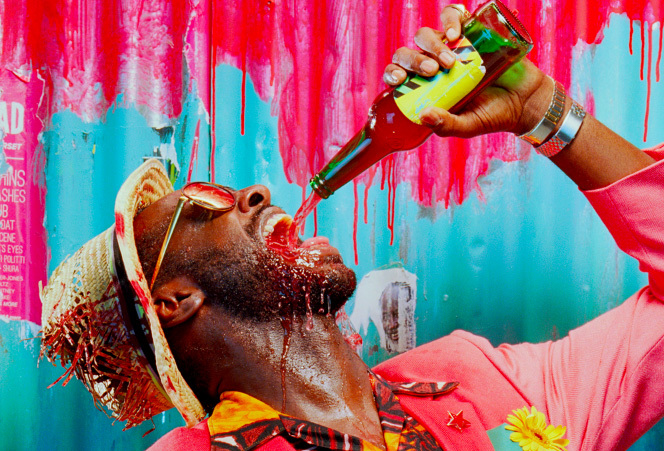 Hilarious and anarchic, Adam Brace’s provocative new play, They Drink It In The Congo, unpacks the problems of doing something good about something bad. Following their collaboration on Stovepipe, (Sunday Times’ 10 Best Theatre Events of the Decade) Michael Longhurst (Carmen Disruption) makes a return to the Almeida to direct. Set in a post-war Britain, John Osborneʼs The Entertainer is a modern classic which conjures the seedy glamour of the old music halls. The show is an explosive examination of the public masks we wear and those who live with private torment. Rob Ashford directs Kenneth Branagh as the unforgettable Archie Rice. Waiting For Waiting For Godot takes a hilarious, witty and touching look at life, showbiz and Beckett. Two hapless and bored understudies wait backstage, trying to understand art, life, theatre and their precarious existence within it, waiting in the wings. Writer Dave Hanson posits that the only people who ever really understand Beckett’s Waiting For Godot, are the understudies. Olivier Award-winning hit The Play That Goes Wrong and The Comedy About A Bank Robbery director Mark Bell takes Beckett’s most famous play with a fresh take. Want more theatre? Check out what shows opened last month in the West End.